It must have been challenging for Deepika Padukone to grow up under her father Prakash Padukone's shadow and make a name for herself. While the actor's younger sister Anisha became a sportsperson like their father, Deepika chose the showbiz industry. 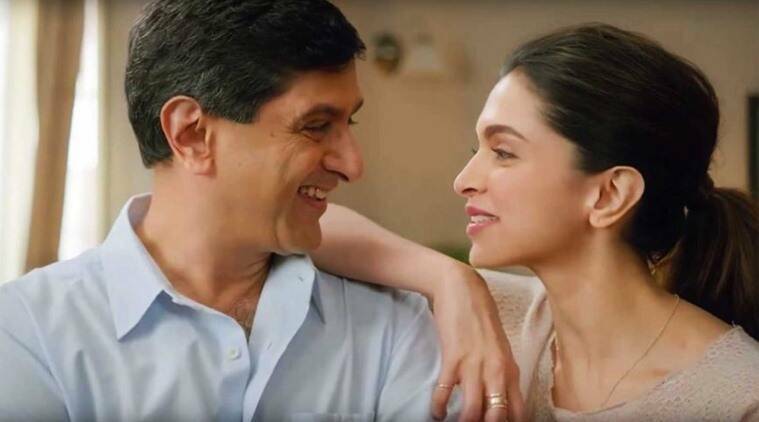 Deepika Padukone’s father Prakash Padukone is a Badminton legend. Bollywood actor Deepika Padukone is Badminton legend Prakash Padukone’s daughter. It must have been challenging to grow up under his shadow and make a name for herself. While the actor’s younger sister Anisha became a sportsperson like their father, Deepika chose the showbiz industry. On the occasion of Father’s Day, Deepika opened up about having a world-renowned athlete for a father. Prakash Padukone is an Arjuna and Padma Shri awardee. In 1980, he won the All England Open Badminton Championships, the world’s oldest Badminton tournament. On the work front, Deepika Padukone will soon start shooting for her next film with Vishal Bharadwaj.